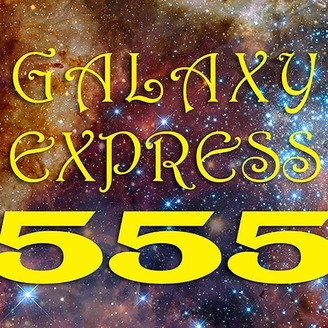 Galaxy Express 555 is an experimental podcast created by producer Chris Farstad to release extended improvisational music while foregrounding field recordings made by sound artists from around the world. "Listen to everything all the time and remind yourself when you are not listening." -Pauline Oliveros. Water Has Nothing To Say And Neither Do I is a site-specific sound piece for treated boat and radio. 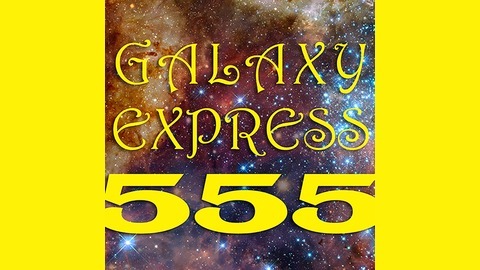 Taking inspiration from treated piano techniques developed by John Cage, sound artist Anthony Janas treated a 25 foot sailboat with hydrophones and contact microphones and processed them through a modular synthesizer, creating the base recording used for this episode. During the course of the vessel’s journey from the Adler Planetarium to the 31st Street Beach, the water, waves, and wind "performed" the piece—with Janas acting as the conductor of the ship. A radio broadcast antenna placed on the vessel transmitted the performance to the audience on shore. Audience members were provided with handheld radios and were encouraged to walk up and down the shore to observe the boat from afar, listening to the interactions of their environment with the composition produced on the vessel. The recording of this event was transformed by additional synthesizer treatments into a collaborative, meditative sound piece, substituting "we" for "I" and offering a new take on Janas' 2016 Transmission Arts project.